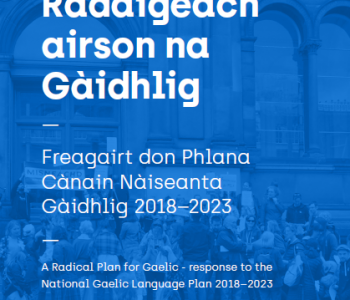 ‘Tuigtear dúinn go bhfuil teach faighte ar thír mór ag teaghlach amháin ar an oileán agus go bhfuil teaghlaigh eile ag brath an t-oileán a fhágáil de dhíobháil bád fóirsteanach a bheith ar fáil ón Domhnach bheag seo. Tá daonra an oileáin íseal mar atá agus tá contúirt mhór ann i gcónaí go ndéanfar dochar tromchúiseach do phobal Thoraí mar phobal. 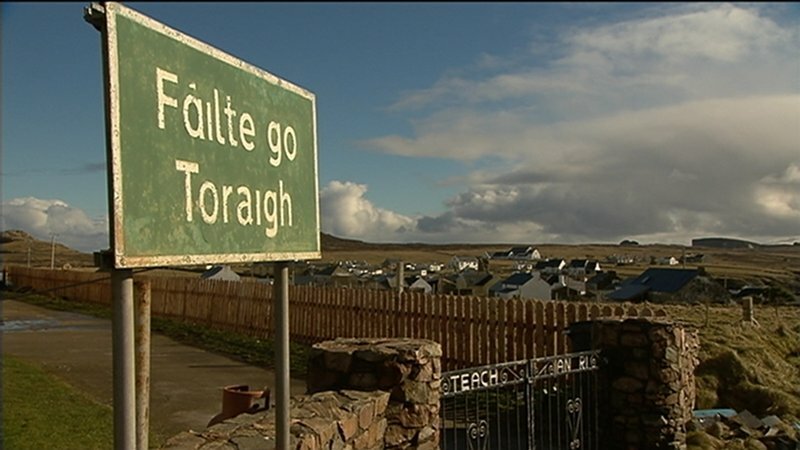 The fact that unjust government policy has managed to foster a split on Tory Island is cause for great sadness. The wishes of the people of Tory should have been listened to from the beginning, instead of having a contract for a ferry service foisted on them without prior consultation. Misneach have been supporting the Tory community in their campaign for an appropriate ferry service for a number of months now, and while the Tory islanders continue campaigning for that service we will continue to offer our support. ‘We understand that already at least one family have left the island and moved to a house on the mainland and that others are planning on following suit due to the lack of an appropriate ferry service from this Sunday onwards. Morale on the island is at a low ebb as a result of this situation and there is a real danger that irreparable damage will be inflicted on the fabric of the Tory community as a result of these government decisions.